Dead before you died! LYRICS! read more at Plastic Bomb (Review deutsch) – nur ein Scherz schönes Review! 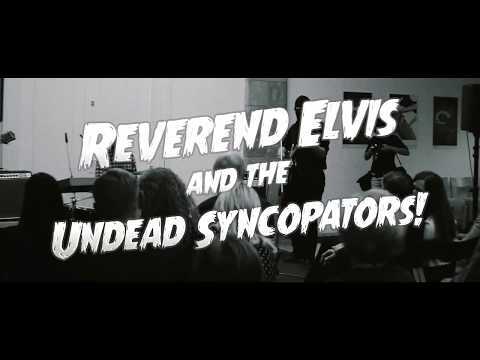 Reverend Elvis Summer Collection!! Exclusive at Suzy Q Records! Watch OUT for the upcoming Short Film – Sunday Service – by Vera Insomniac & Andy Russell! Gospel of the Underground Tour! First dates! The boys bring the war back home! 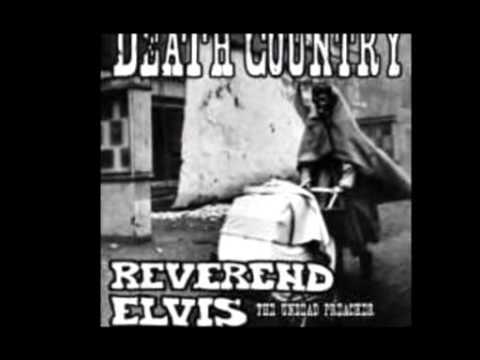 Reverend Elvis das Spiel! The Reverend Elvis Game! Love – Hate – Violence – Romantic – Action! Play the new fantastic Reverend Elvis game! Admitted only for adults +18! Contains scenes of extreme violence and immoral sexuality and extreme immoral sexual violence! Collect all coins to win!